Boscastle is set in the centre of some of the most dramatic rugged coastline in Europe. 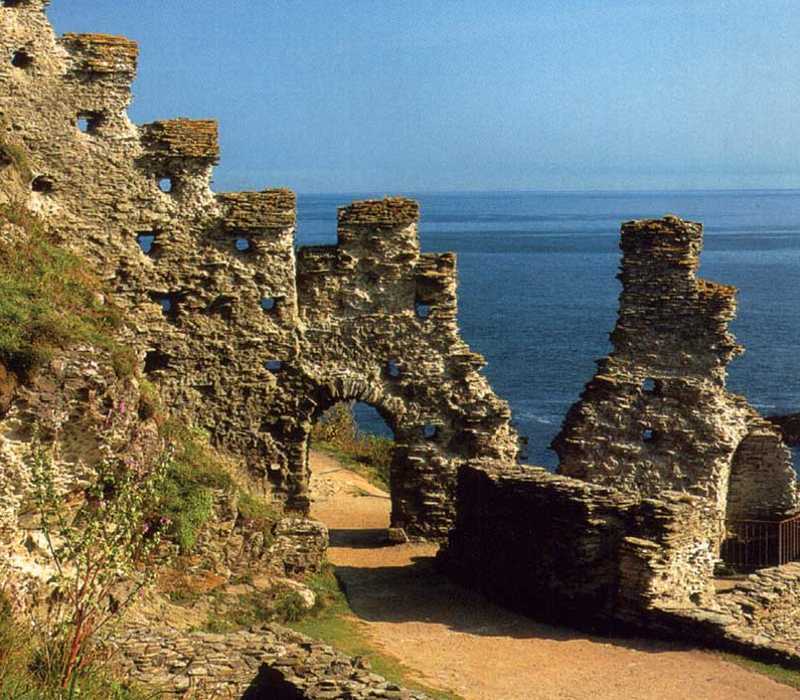 Sir Richard Grenvillle, the High Sheriff of Cornwall, built the picturesque harbour in the middle of the 1500s. The harbour flourished in the 18th and 19th centuries, as road traffic was nearly impossible due to the state of the unmade roads. 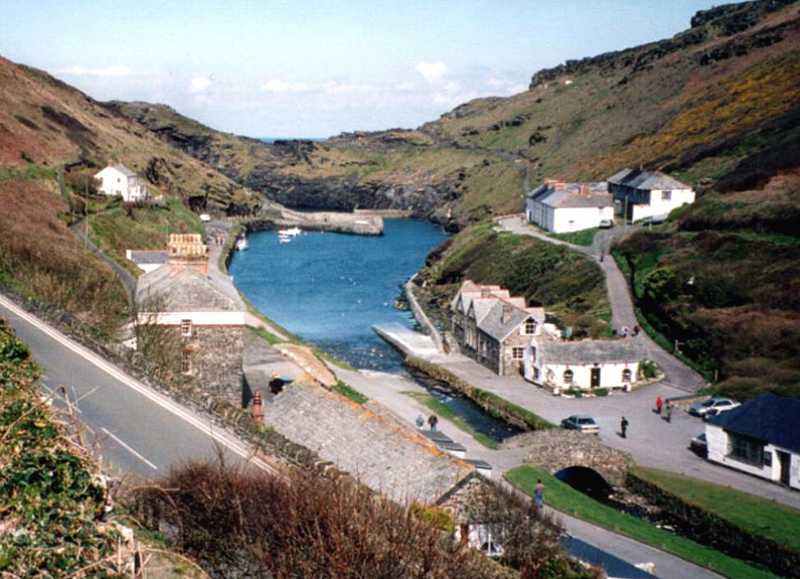 It is not unusual to find Boscastle being used as a location for films. It is also the parish featured in the BBC2 programme ‘Seaside Parish’. Some of the historic cottages, built at the same time as the harbour, can still be seen in the older parts of Boscastle today. Today a few local fisherman and pleasure craft use the harbour and visitors can go out on one of the boats – perhaps to try and catch a mackerel themselves! Much of the harbour, the Valency Valley and the coastline are owned and managed by the National Trust and are rated as an ‘Area of Outstanding Natural Beauty’. There are ‘Sites of Special Scientific Interest’ including Forrabury Common on the cliff above the harbour, the woodland leading up to Minster Church and its churchyard – classed as such because of the diversity of flora and fauna. The old castle mound is all that remains of Bottreaux Castle – built in 1100 AD and ‘open to visitors’. 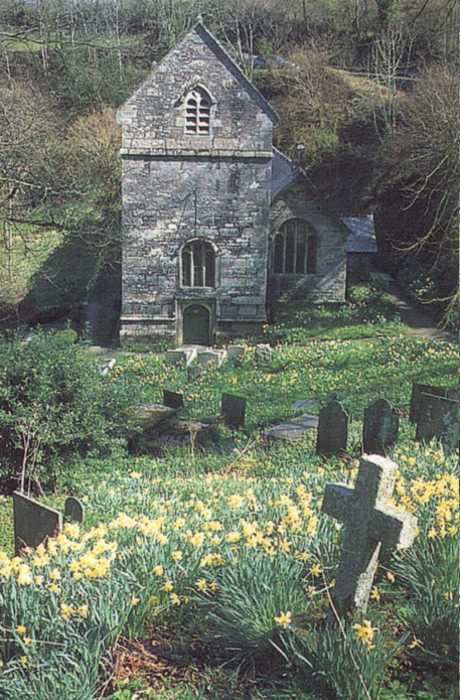 One of the many scenic walks that can be taken to explore this area is along the path on the banks of the Valency River to St Juliot’s church. It was at St Juliot’s Church that Thomas Hardy first met Emma, the sister of the vicar’s wife, who was to become Hardy’s first wife. Walking along the riverside path it is possible to see a wide variety of wild flowers and birds. Walkers that are quiet enough [!] may be able to observe deer, badgers, foxes and rabbits in their wild habitat. Alternatively a walk along the coastal path is always worthwhile with its spectacular views. In the right season visitors could be lucky enough to see seals, dolphins and basking sharks or a peregrine falcon gliding on the air currents above. Many tourists take time to browse through the Craft Centre, the antique and gift shops, or the curious Witches’ Museum! 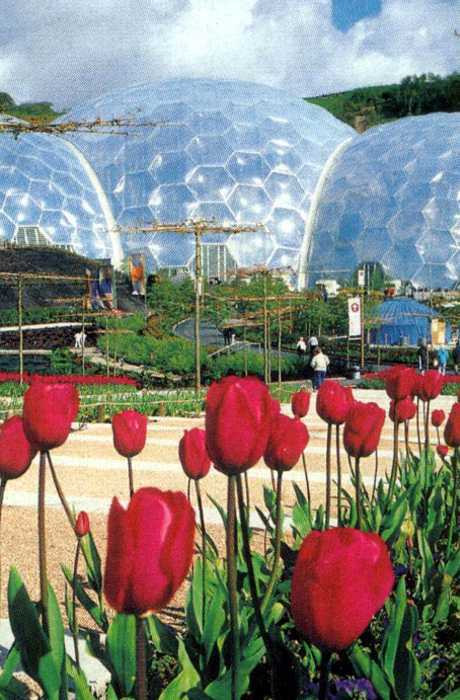 All of these day trip destinations, and many others, are about an hour’s drive away, and the whole of Cornwall and Devon are easily accessible for a day out. All of these and the many other attractions make The Old Coach House an ideal base for a holiday in North Cornwall.